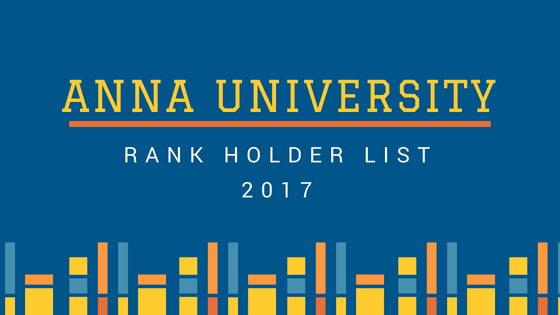 Anna University published the name of Top Rank Holder's list. Most of the students scored the best percentage. For more details Download below Attachment.